Info: This chilli is rare outside S America and the USA but is prized in Peru. 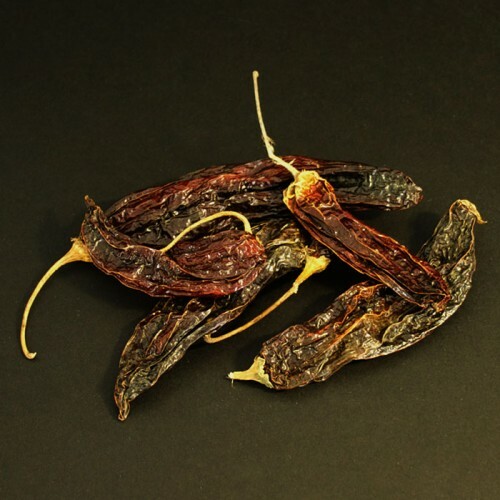 It is hot but not too fiery and has wonderful fruity flavours of berries, giving it a complex, lighter and fresher flavour than many other dried chillies. Traditionally used in stews and sauces, or ground and rubbed into meats before roasting or grilling, it can also be used to great effect in a zesty dressing for salads or fruit salads which will bring out the citrussy flavour. When cooked over time, it releases a smokiness more subtle than that of chipotle or pasilla de Oaxaca which works beautifully with chicken or pork. Give it a try! 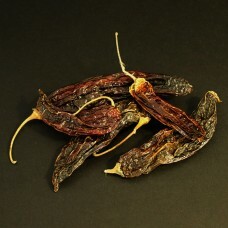 Origin: Peru Heat: 6/10 Weight: 30g Info: This chilli is the most importan..